Bournemouth University Business School Faculty Of Management Executive Dean's Scholarship in UK, 2019 is offered for Masters, MBA degree in the field of Courses offered by the Faculty's Business School. You can apply to this scholarship here. The deadline for the sending your application is 31 May 2019. This scholarship is provided by Bournemouth University and the value of this scholarship is Only tuition fees, 50% tuition fee reduction . This scholarship is open for: Open to nationals of Russia, Turkey, Nigeria, China and South Korea. 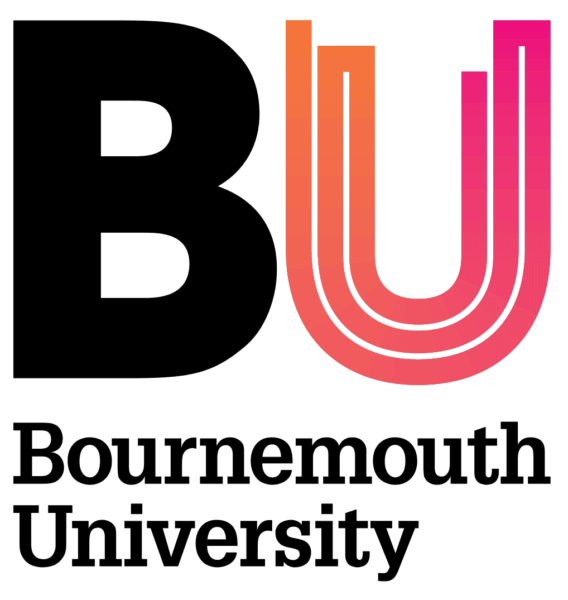 The Bournemouth University is offering Faculty of Management Executive Dean's Scholarship (BU Business School), 2019 to the students applying for the full-time postgraduate course at the Bournemouth University Business School. The applicants should be students from South Korea, China, Turkey, Nigeria, and Russia. The applicants for Faculty of Management Executive Dean's Scholarship, 2019 should have an excellent academic record. The scholarships will not be offered to applicants for Postgraduate Diplomas. The candidates applying for Faculty of Management Executive Dean's Scholarship (BU Business School), 2019 should submit personal profiles as a part of the personal statement with the application. The recipients of Bournemouth University Business School Faculty Of Management Executive Dean's Scholarship will get a 50% reduction in the tuition fees. The deadline for applicants of Bournemouth University Business School Faculty Of Management Executive Dean's Scholarship, 2019 whose course starts in August is 31st May 2019. When is the deadline of Bournemouth University Business School Faculty Of Management Executive Dean's Scholarship in UK, 2019? For which degree is Bournemouth University Business School Faculty Of Management Executive Dean's Scholarship in UK, 2019 offered for? For which field is Bournemouth University Business School Faculty Of Management Executive Dean's Scholarship in UK, 2019 offered for? Who can apply for Bournemouth University Business School Faculty Of Management Executive Dean's Scholarship in UK, 2019? Who is offering Bournemouth University Business School Faculty Of Management Executive Dean's Scholarship in UK, 2019? What is the funding covered in Bournemouth University Business School Faculty Of Management Executive Dean's Scholarship in UK, 2019? Where can Bournemouth University Business School Faculty Of Management Executive Dean's Scholarship in UK, 2019 can be taken at?